Last Saturday: The back-to-back Boracay Challenge! Tonight: Part 3 of the Boracay Challenge! The reason why Kat cried in the Saturday's Teaser is that because of the Detour Task wherein they untie one of the knots that's why Kat was very emotional and received a 40-minute penalty. Tomorrow (Tuesday - Day 39): 4 Teams Remaining will go Underground and hanging up in the air! The competition heats up with more challenges! But the hardest game is the tension between the teams! Underground Challenge and more: Tomorrow only on The Amazing Race Philippines! 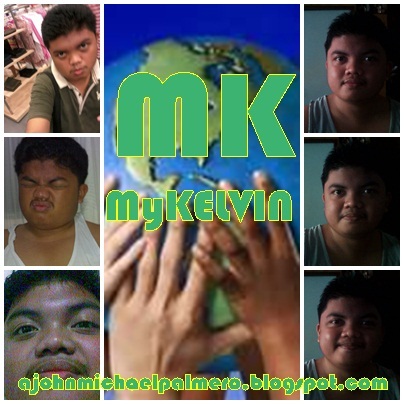 Follow The Amazing Race Philippines on Twitter and John Michael Angelo on Twitter.